The Houston Ballet springs forward into the second half of their dynamic 2018-2019 season this week with Premieres, a mixed repertory program of exciting contemporary ballet. 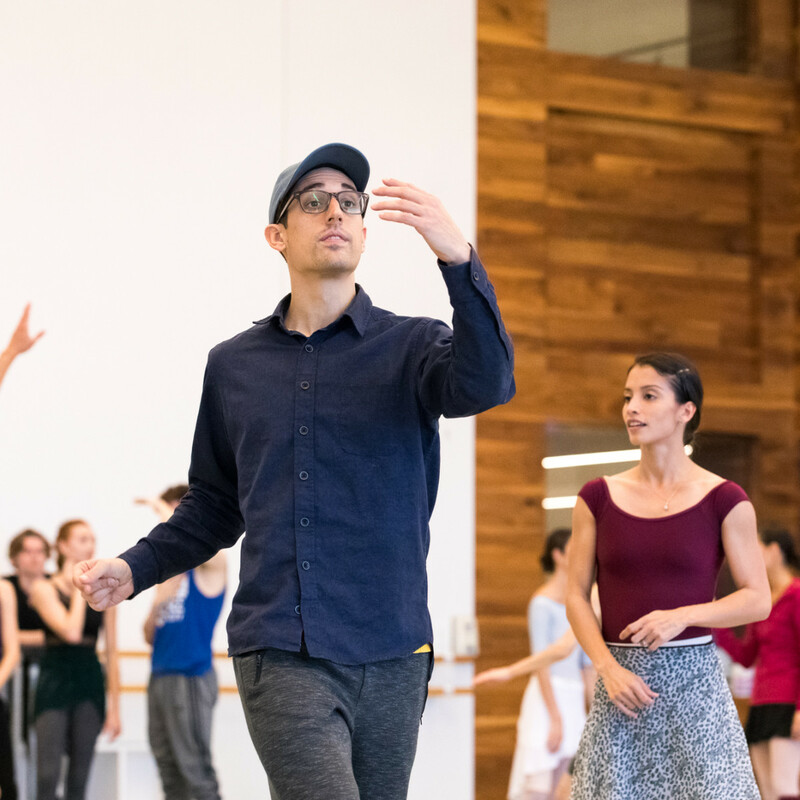 The title says it all, as Houston Ballet Premieres two works new to Houston — Jiří Kylián’s Dream Time and Aszure Barton’s Come In — along with debuting to the whole world the brand new ballet Refections from the reigning rock star of the dance world, Justin Peck. 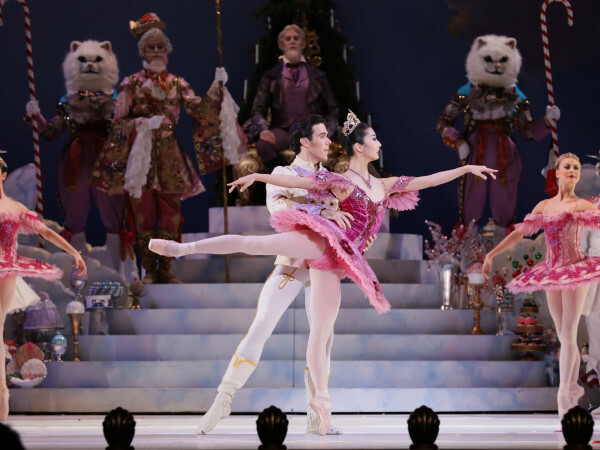 With Premieres, the Houston Ballet proves once again the company’s mastery of cutting edge dance, as well as the classics. 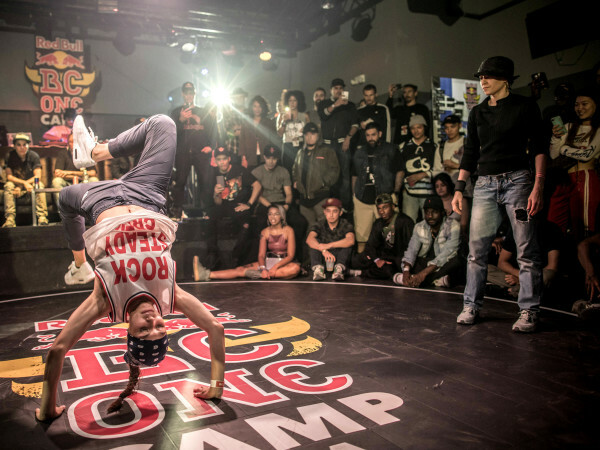 “Having premieres in our repertoire allows our company to continuously grow and improve. 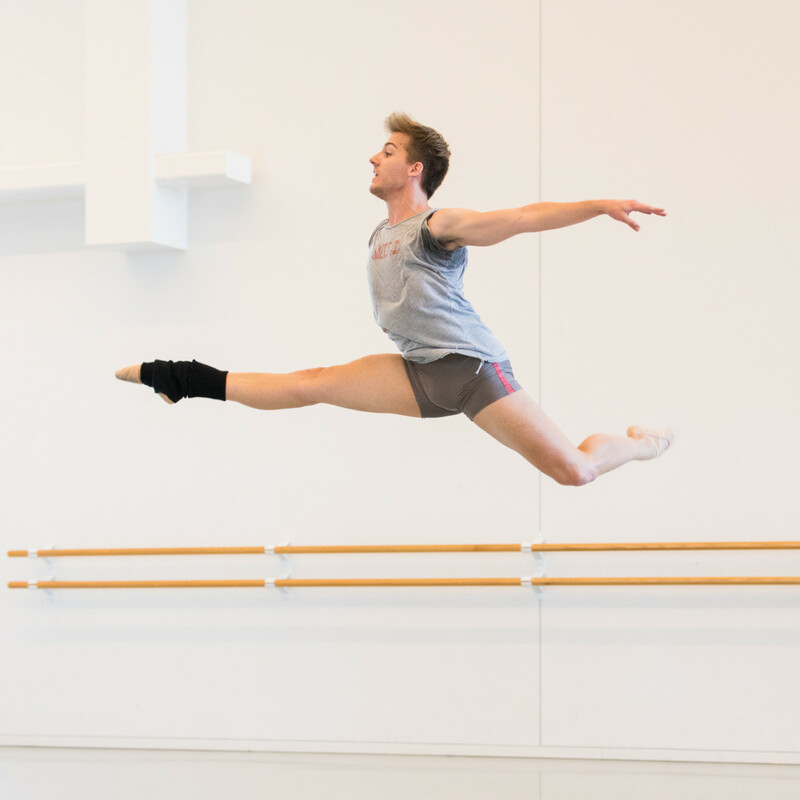 I am proud of our company for achieving exhilarating, diverse performances year after year,” stated Houston Ballet artistic director Stanton Welch when the 2018-2019 season was originally announced last year. Houston dance aficionados have been enthralled by Jiří Kylián’s work in the past when HB presented Petite Mort and Wings of Wax. 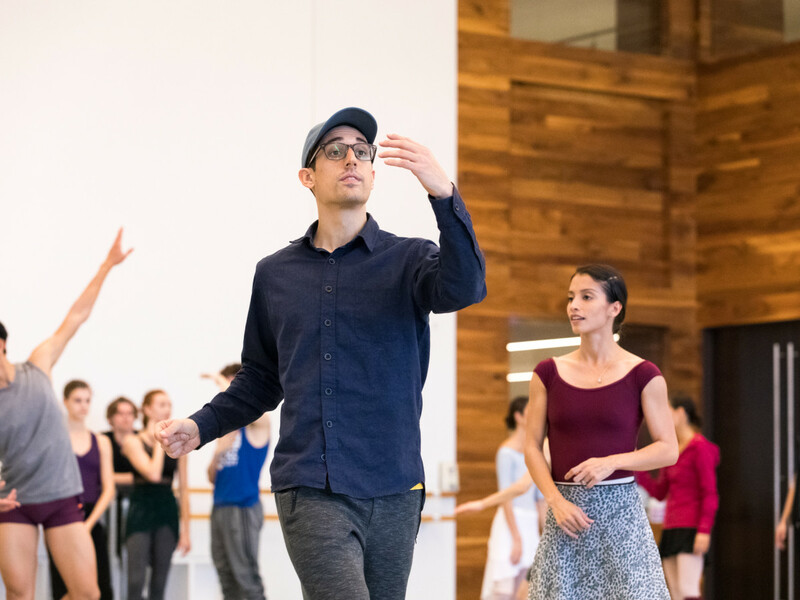 The internationally renowned choreographer’s Dream Time is set to the score by the legendary Japanese composer Toru Takemitsu and proves dance’s power to transcend barriers. 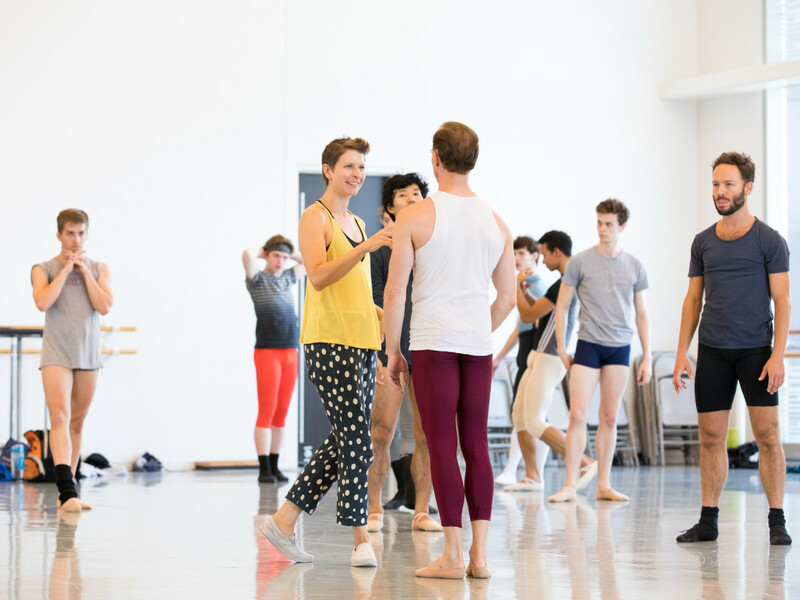 The brilliant Aszure Barton’s Come In, features 13 male dancers and will certainly highlight the breadth of talent from the strong corps of men in the Houston Ballet company. 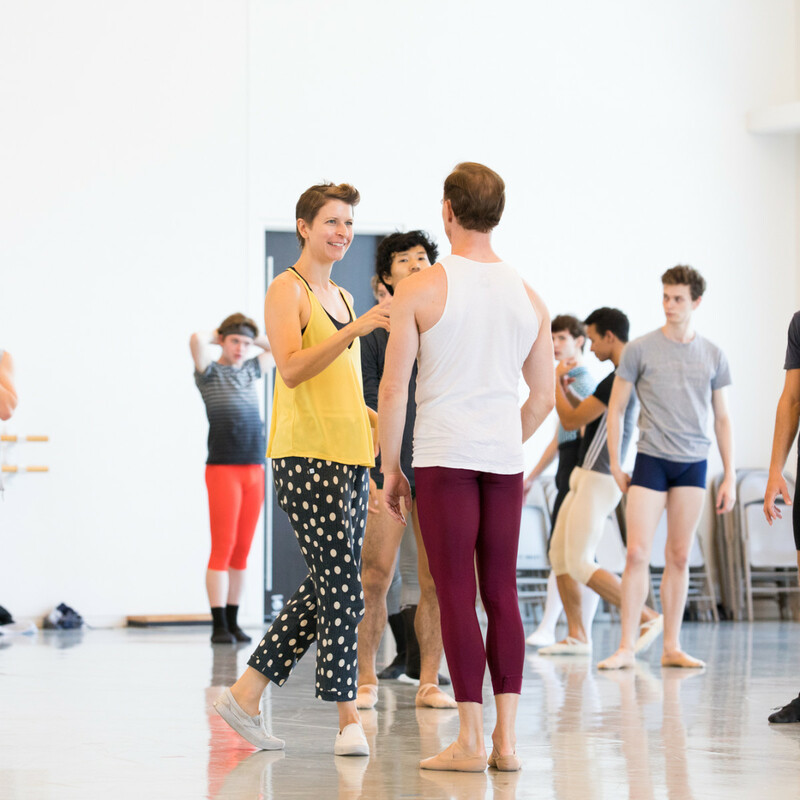 The critically acclaimed choreographer, who is U.S-based, was able to bring her insights into the piece when working with the dancers directly. A great ascending star of the dance world, Peck is the New York City Ballet’s resident choreographer, artistic adviser, and soloist, as well as a Tony Award winner for Best Choreography for the Jack O’Brien-directed Broadway revival of Carousel. 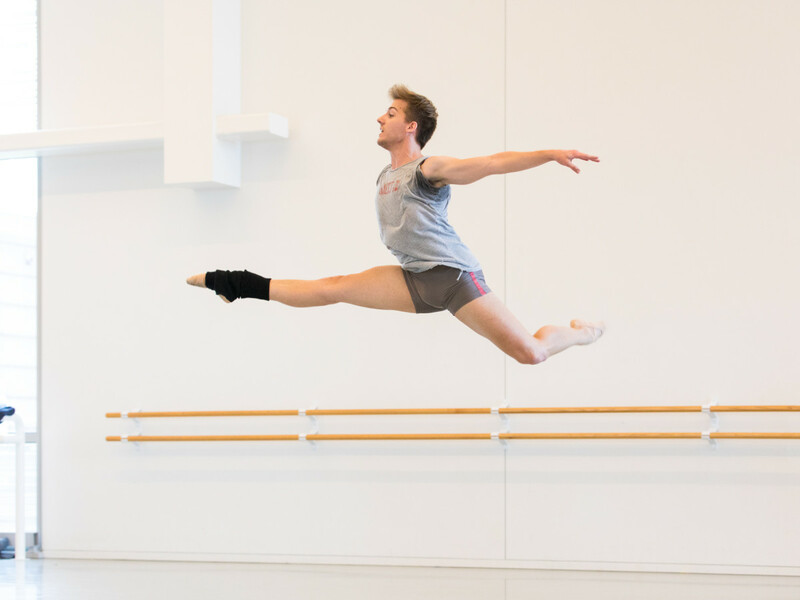 Since 2009, he has created more than 30 ballets, and his works have been performed by the New York City Ballet, Paris Opera Ballet, San Francisco Ballet, Pacific Northwest Ballet, and Joffrey Ballet. Commissioned by Houston Ballet to create a new piece for the company, Peck also worked closely with the dancers. For Reflections, he once again collaborates with Oscar- and Grammy Award-nominee singer-songwriter Sufjan Stevens. Premieres dances for one weekend only, March 21-24, at Wortham Theater Center. For tickets and showtimes, visit the official site.